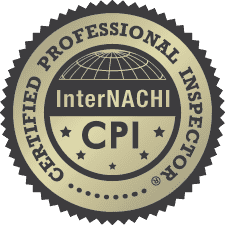 "Client Focused ; Integrity driven"
Are you looking for a Certified Professional Inspector®? Below The Roof Line Home Inspections has that Certified Professional Inspector® who provides residential/property home inspections that give a comprehensive evaluation of the property and supply all the information about deficiencies found to the buyers who are finalizing a home purchase or as information to the seller to make the home more appealing before they put it on the market. 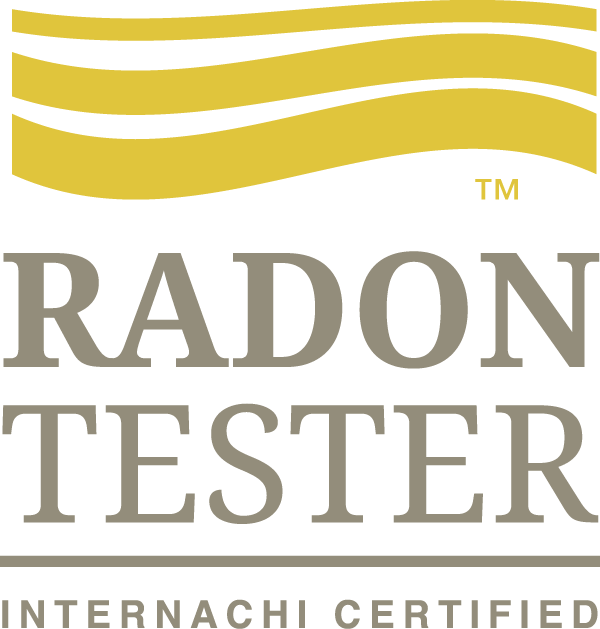 Our typical home inspections provide you with an unbiased report that is computer generated with photos of all deficiencies found. The inspections usually take about 3 to 4 hours to complete. 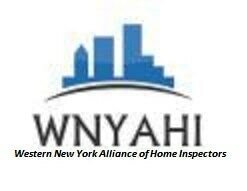 The inspector is available to answer any questions that you may have about the inspection.